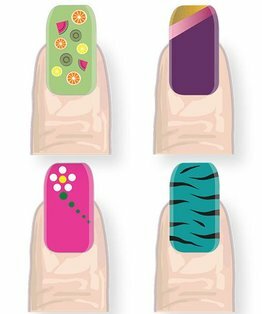 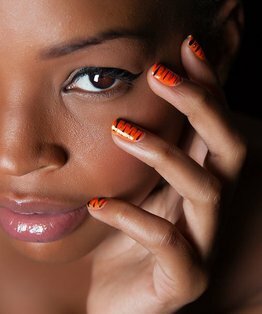 Nail Art has a rich history that has been present in many cultures around the world. 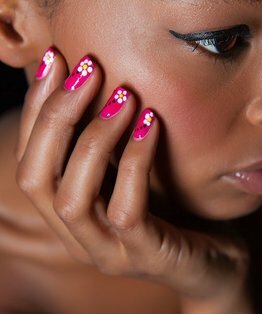 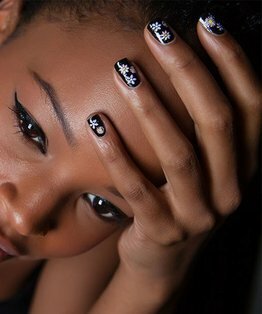 This foundation MHD tutorial by nail artist, lecturer and private trainer for ITA, Deborah Carrington explores how to consider cultural factors when applying transfers as part of a nail art service. 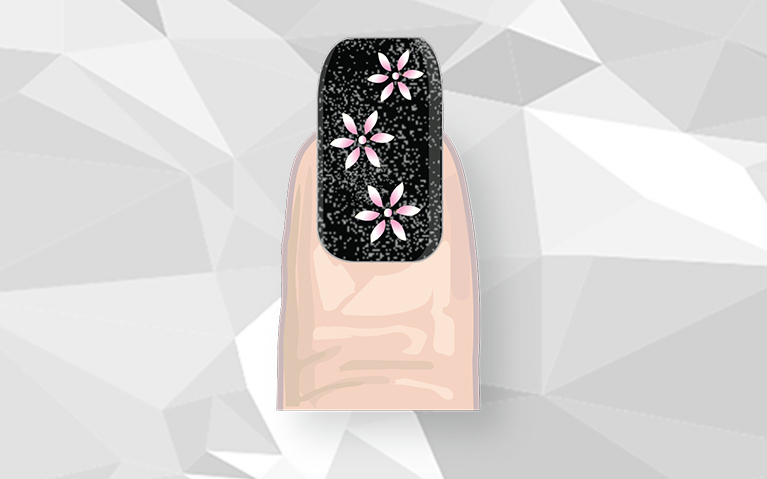 The final result is a pretty application of floral transfers juxtaposed against a black background.